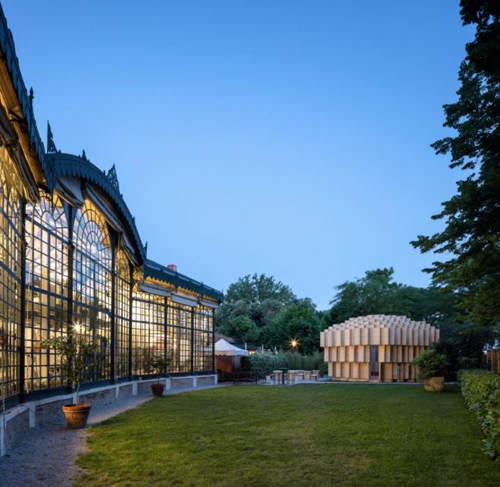 #1 The Forests of Venice, the fantastic contribution to this year’s Venice Biennale by Kjellander + Sjoberg Architects, among others. 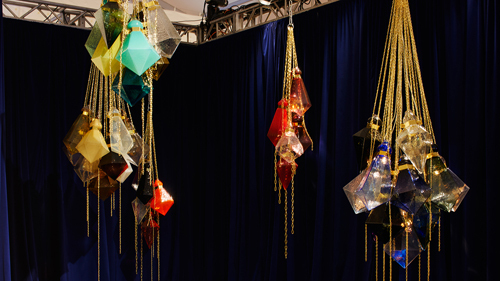 The installation was an inversion of the Doge Palace, highlighting the importance of using wood for our future cities – as the only truly sustainable material. 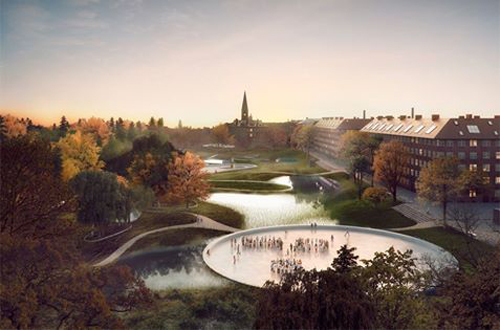 #2 SLA and Rambøll’s winning proposal for Nørrebro, to help avert flooding – a network of sunken basins and water-purifying planting. State of the art landscape architecture! 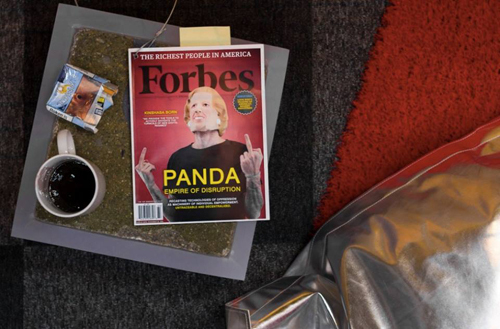 #3 Panda, the counter-organizational platform by Dutch firm OMA and Norwegian studio Bengler – opposing digital giants such as Über and Airb’n’b. Panda empowers ”app workers with the means to mediate terms with the platforms and their algocrat masters.” OMA and Bengler, we love you! 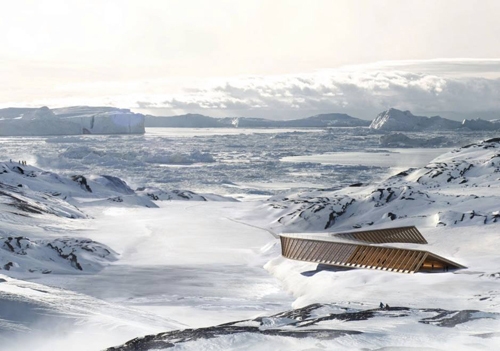 #4 The focus on a fossil-free future in the Nordic region. This year, Sweden launched the Fossil Free Sweden initiative. We are also developing advanced biomass energy systems. In Copenhagen, bikes outnumbered cars for the first time. Denmark is leading the way with a world record for windmill production. Finland is not far behind, moving towards wind powered energy. But Norway is the pitch black sheep, still enriching themselves on oil. We wish they would join us in the fight against climate change! 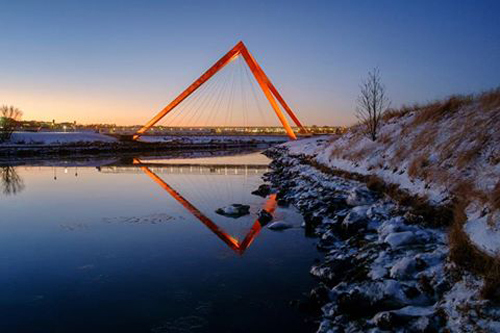 The image: a new pedestrian bridge on Iceland, designed by local firm Teiknistofan Tröð. 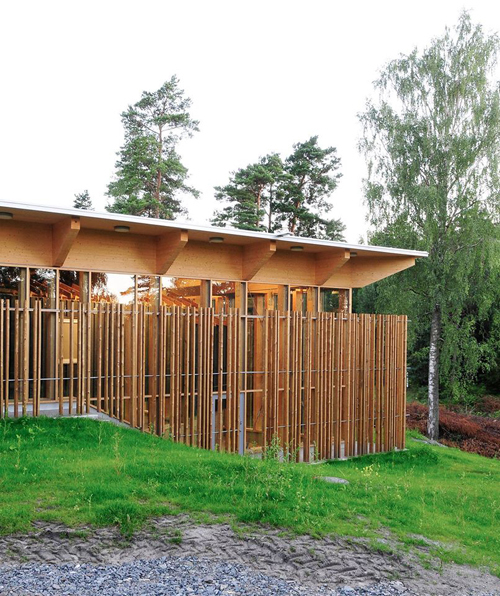 #5 The learning centre built on the Utøya massacre site, by Erlend Blakstad Haffner. A dignified, solemn building that enshrines the place where 13 young people lost their lives in 2011. 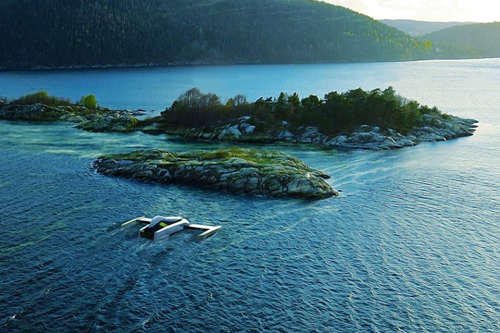 #6 The algae-eating drone by Fredrik Ausinsch. Let’s hope it’s not too late to save our dead sea here up north, the Baltic Sea. 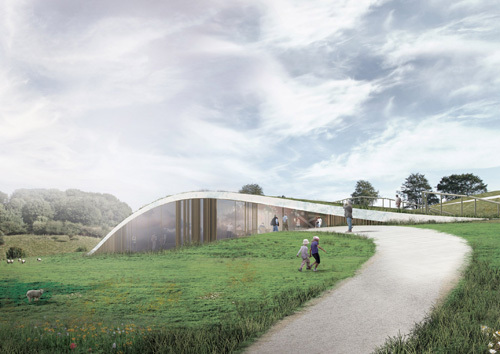 #7 The new Skamlingsbanken visitor centre in Denmark – a highly lovable concept. 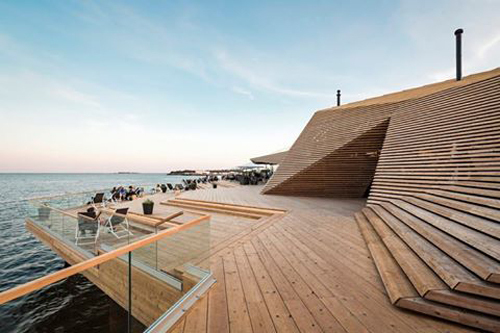 #9 The absolutely stunning public sauna Löyly in Helsinki, by Avanto Architects. More saunas for the people!